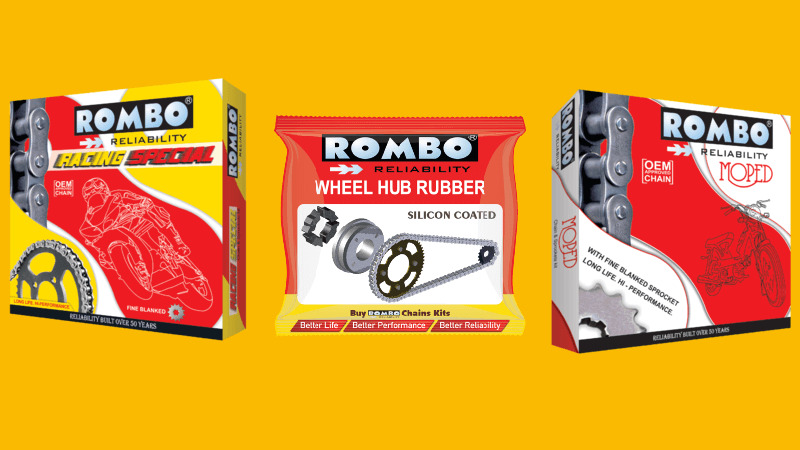 Rombo offers the entire range of Motorcycle chains superior in performance & life. 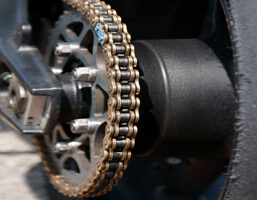 Our fine blanking process ensures that we give you the best of the quality for your gearbox sprockets. 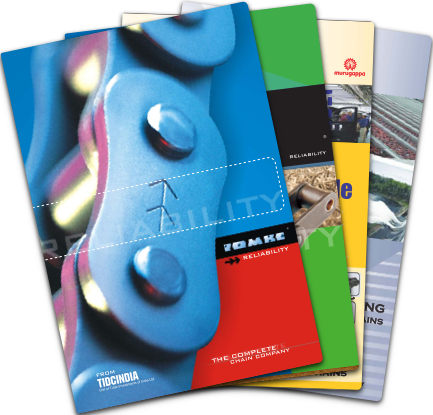 Aftermarket Kits: With our experience in chain manufacturing, the obvious option for value-addition would have been to enter the Kits business.Today, we supply 40+ Lakh chain kits per annum to various mechanics, dealers and distributors. 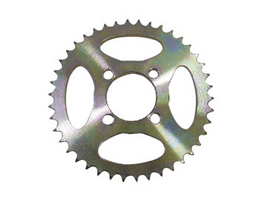 We ensure the best-in-class sprockets as part of Kits thus ensuring the highest performance. 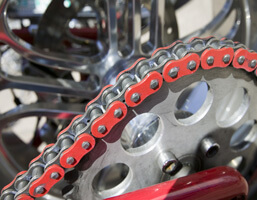 Solid Bush chains are manufactured through TIDC‘S New technology which enhances the chain life, reduces the wear rate & improves the grease retention in the chain. 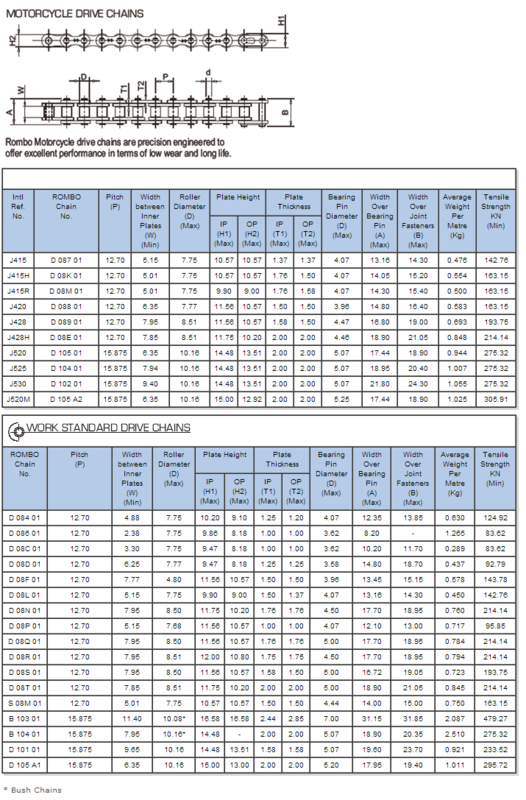 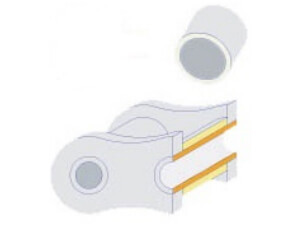 Solid Bush combined with superior grade of pin material gives the best wear characteristics. 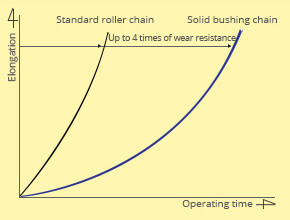 The solid bush retains the lubrication for a longer period of time, giving four times the chain wear life.